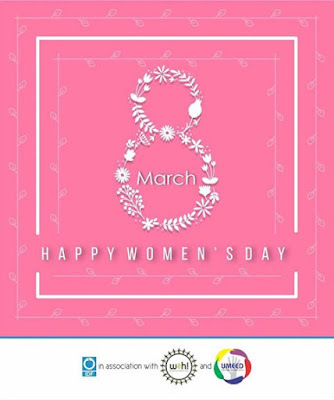 Today is International Women's Day and the theme for this year is “Women in the Changing World of Work: Planet 50-50 by 2030”. 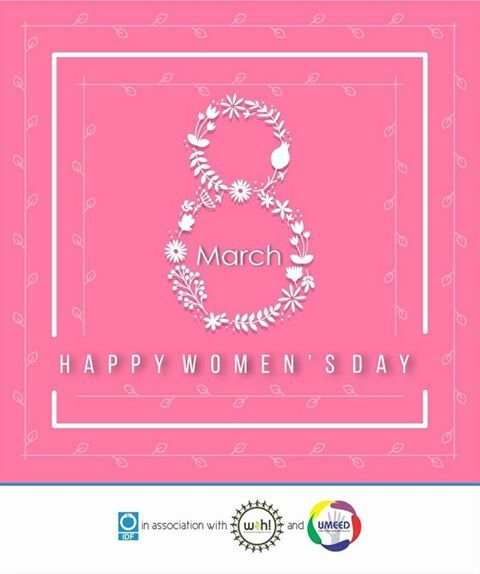 On this important day, we salute the indomitable courage and stellar achievements of women. Let International Women's Day 2017 herald a promise to respect and protect women. Today, IDF announces Adult Education Programmes and Vocational Training & Skill Development for Women to strengthen its Sarva Sakhi Swabhiman Project in India. You support, we do the rest !!! There was once an earnest gardener who loved his work and his produce. One day he was walking through his delightful garden and happened to notice a weed. The gardener was particularly tired so he decided to leave it. The next day he had to leave to visit his relatives in another country for two weeks. When he came back, the back yard was covered in weeds and all his produce was dead! Likewise, if we allow just one bad thought in our head and fail to remove it, it will sprout and instead of having to pick one weed, we will have too much to control. If we destroy our negative thoughts, by allowing positive ones to grow, they will display in our personality like a beautiful garden. Thats the power of positive thought. We are, what our thoughts are. We should always entertain only good and positive thoughts in our mind and never give way for anything negative! Be alert and conscious of your thoughts and pick out the weeds of your negative thoughts consciously and quickly, at the right moment. IDF is building a Corpus Fund for Bal Gurukuls, if you wish to contribute for a noble cause and help children to get educated on a sustainable basis, here is an option.www.idf.org.in/donation.html. IDF runs around 200 Bal Gurukuls in the country. You support, we do the rest ! !